Bitcoin provides a decentralized electronic platform based on Blockchain technology and is highly differentiated from traditional online banking. 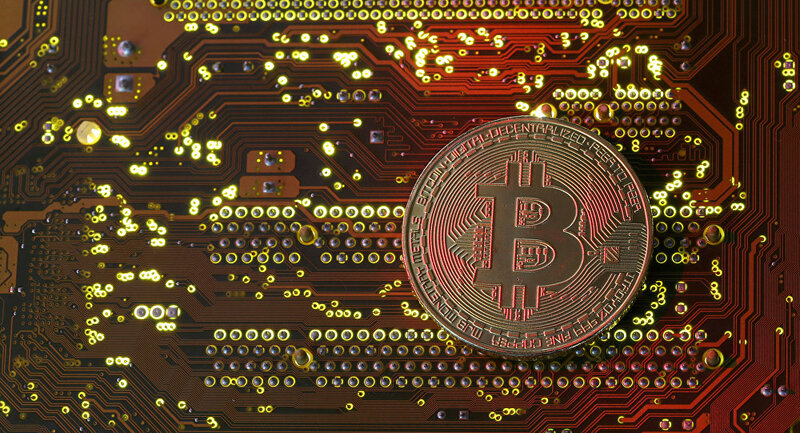 Prior to the launch of Bitcoin futures trading at the Chicago Mercantile Exchange (CME), world's most popular cryptocurrency has hit a threshold of over $ 20, 000 per coin. Half an hour later, the price fell under $ 20, 000, however, despite the slump, Bitcoin value has seen a 37 percent rise this week only. Since the beginning of 2017, the price of Bitcoin has skyrocketed, from $997 on January 1 to over $9,000 by the end of November. The futures are believed to further increase its value and result in wider acceptance of the cryptocurrency on the financial market. Earlier this month, Denmark's Saxo Bank issued a report dubbed "Outrageous Predictions" predicting Bitcoin's phenomenal growth to the value of some $ 60, 000. Bitcoin is the first international decentralized digital currency. The system works without a single administrator or central repository, while transactions between people are made directly without an intermediary. The currency was released as open-source software in 2009 by an unknown person or group under the name of Satoshi Nakamoto.